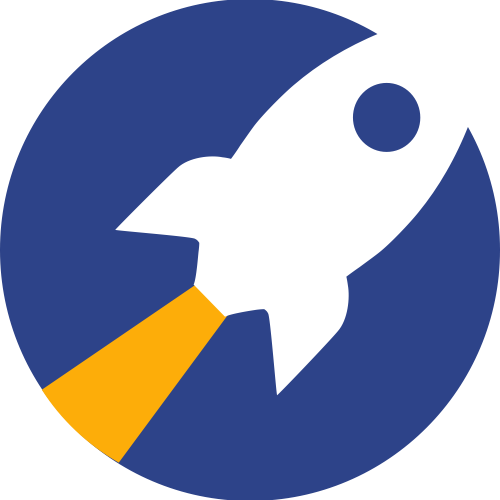 RocketReach uses a freemium pricing model. Every new user can try a few lookups per month free, for as long as you want. Our hope is that RocketReach will prove to be useful, and you will consider upgrading to a paid plan. Our fraud prevention system tracks the number of accounts that have been created by the same person and flags any attempts to create multiple free accounts. If you see the message above, it indicates that we've flagged your account for abusing our freemium policies. The fraud prevention system uses AI, and can occasionally get things wrong (i.e. false positives). If you believe that you are seeing this message in error, please email us at support@rocketreach.co for assistance.